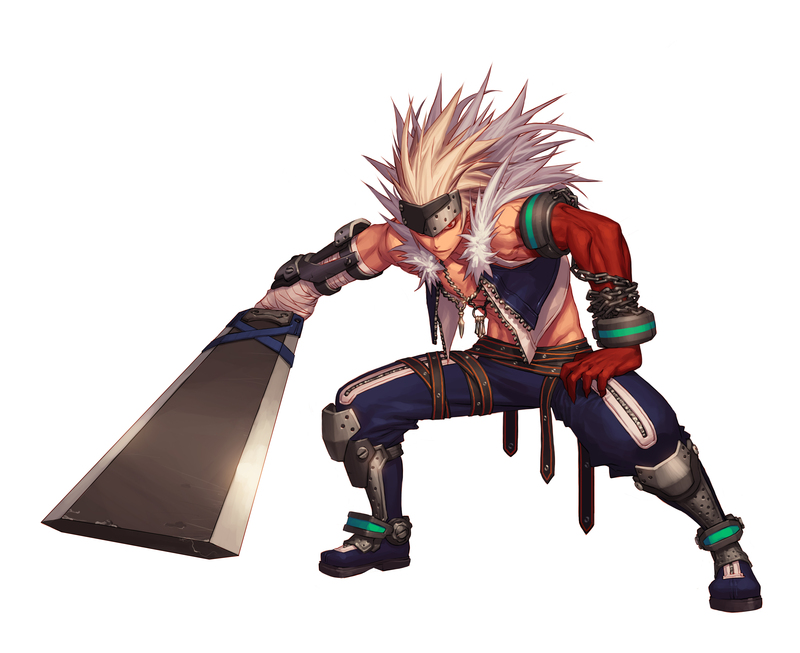 I locked the other thread and I'm going to give DFO a little more background. Here's a little video about the game. 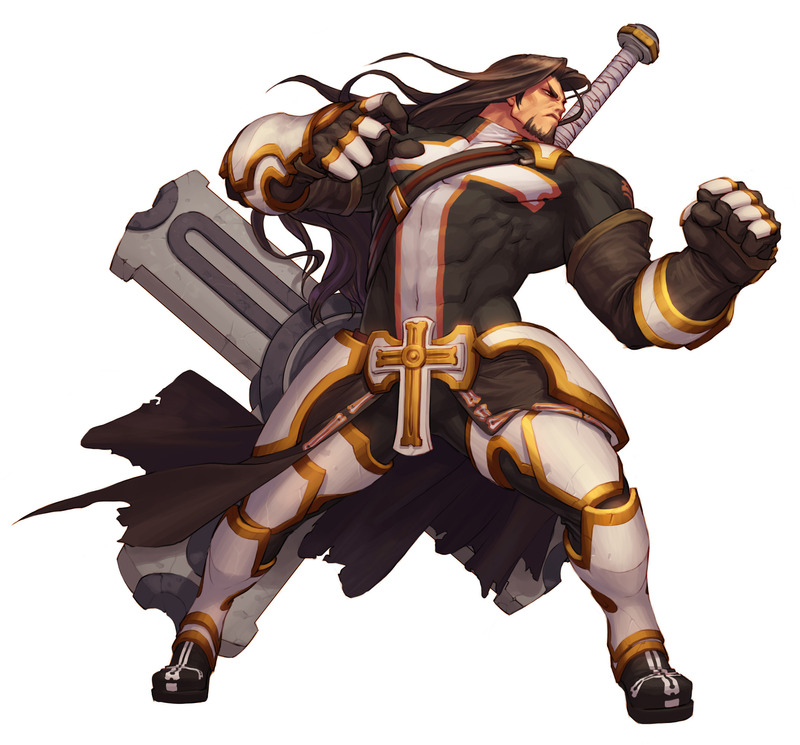 DFO is a beat-em-up game very much in the style of Streets of Rage or Final Fight. 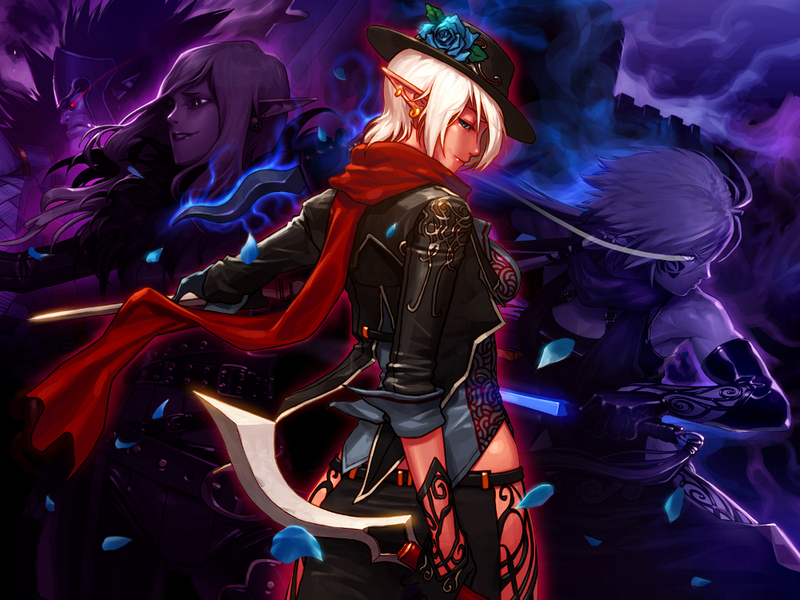 Just add in MMO elements such as classes, leveling, crafting and enhancing. You can have a party of up to 4 people. Most levels consist of getting from Point A to defeating the boss at Point B. Some people like choosing their character based on what they look like so let me share some info on that! 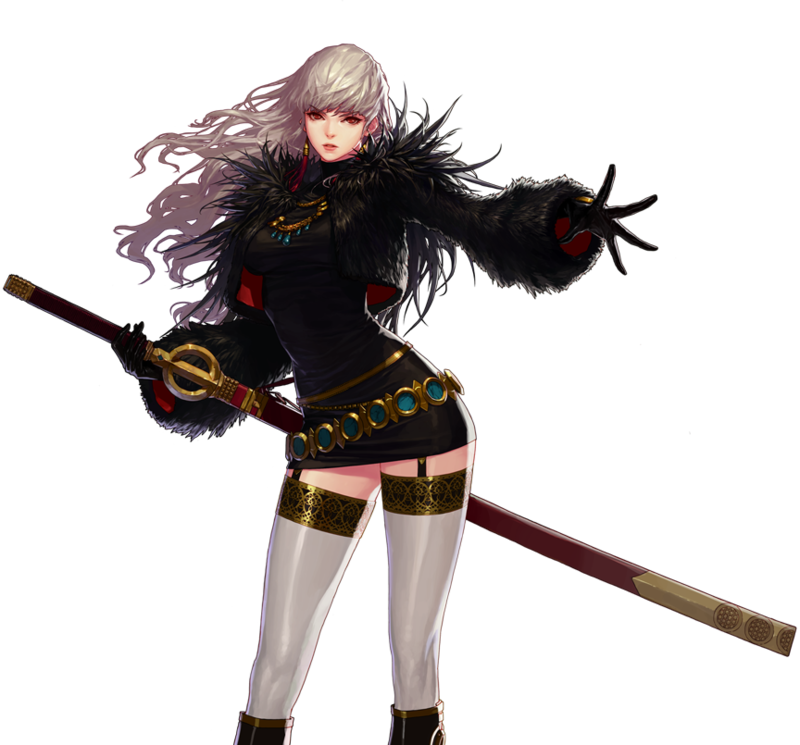 NOTE: Neople has been keeping secrets and surprises about some classes but we will have these classes for sure. WE MAY HAVE Female Slayer. Don't have a real confirmation. 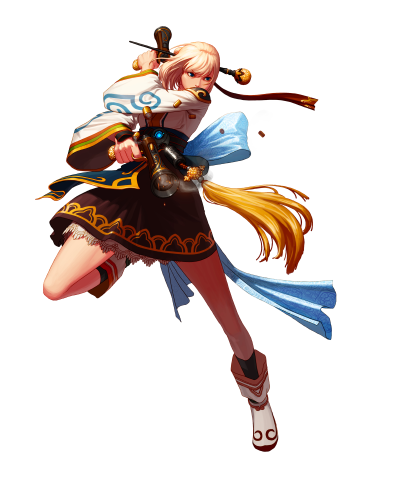 Like most MMOs all classes branch off to other subclasses giving them access to different skills and playstyles. 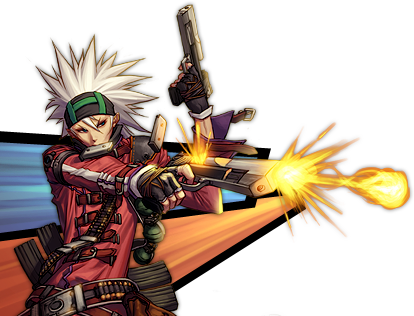 You can find out more about Classes and DFO in general in the wiki link below! NOTE: Italicized texts are added thoughts and info by me. The info below was revealed March 17 from their facebook page. 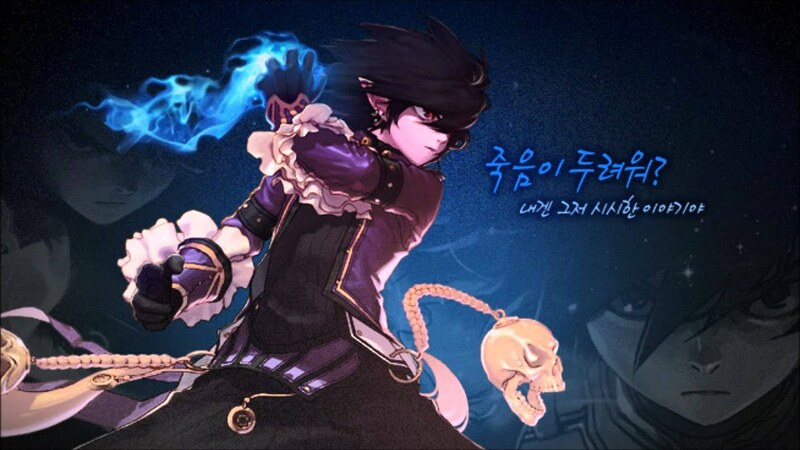 Detailed OBT Part 1 schedule will be revealed from DFO Newsletter, so if you haven’t registered for newsletter, please do it now. 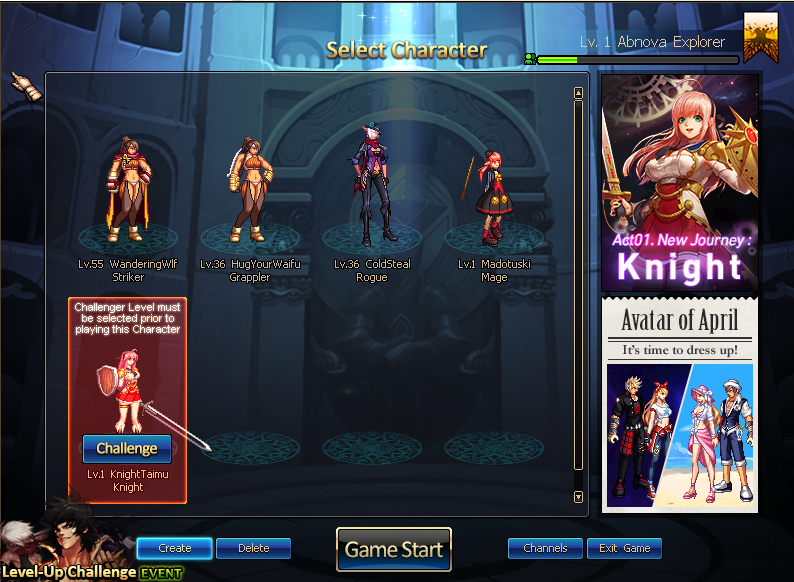 - To recover character data from Alpha test, you must log in with Facebook accounts used then. - Please carefully select a server, because your initial choice decides which server the Alpha test characters are recovered. (This is huge news to me. I'm guessing it's to make the game more stable and not as laggy? There's no info on the server names so if you want to know which server we will be on you can find out on my channel ON HITBOX or follow MY TWITTER. - New classes including Dark Knight and Creator (It says INCLUDING so they are still teasing us about the release of Female Slayer as well. I'm surprised Dark Knight and Creator are showing up. I'll show pics of them below. - Good-old fatigue system from blitz system (Don't let the fatigue system bother you. 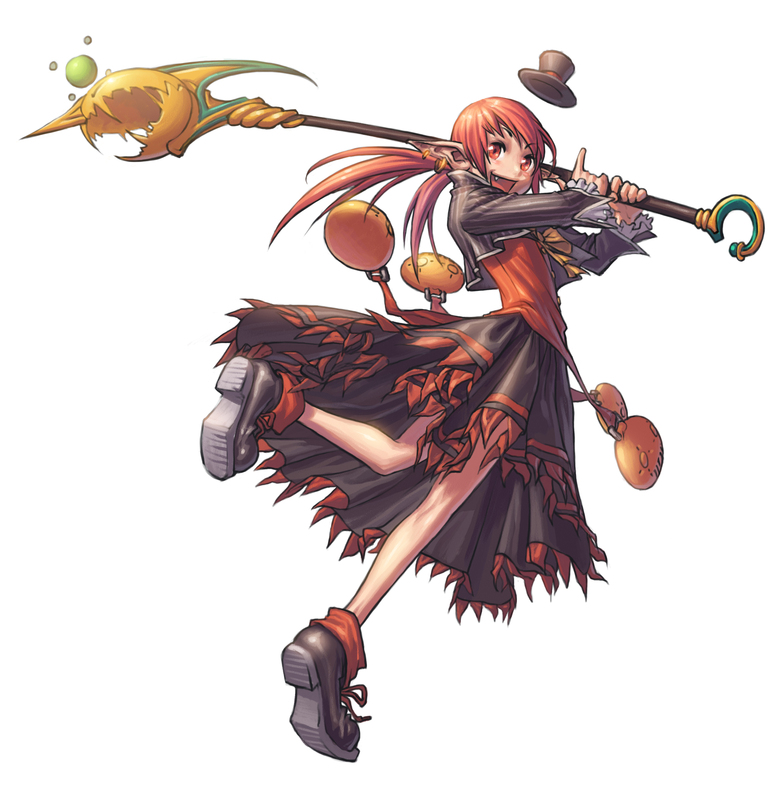 It's not so bad if you played something like Elsword. It also encourages trying other classes. *We will strongly protect our good customers. In-game gold moving(through mailbox and private) among accounts is not technically supported. Auction Hall system is still available. No longer updated. Join the guild PrinnySquad! We are on the west server. others will be as well. Please take the time to post a reply and let people know that you'll be joining in on the fun! SIGN-UPS ARE NOW AVAILABLE. I encourage everyone here to participate! THERE MAY BE A LEVEL CAP FOR THE TOURNAMENT. MORE INFORMATION LATER. If we can get a good amount of people for us to do this I will host a tournament. There will be prizes from yours truly! Only people in Prinny Squad will be able to enter tournament so don't worry about being beat up by some person you don't know who's been playing DFO for years. If you guys have any questions about DFO or the event please let me know! I'm thinking I might join but I'm really bad at beat-em-ups. So idk. @SweetieAshe The important part is that you have fun! I'm hoping F.Slayer is in the game when beta comes up. Really want to give Vagabond a shot. Otherwise I might be going Monk. BEAT EVERYTHING DOWN WITH MY HOLY FISTS. @SweetieAshe Just like mos said. Just have fun with it! It's just mindless mashing in the end. Just like in Tales! I guess I'll do Female Mage when it comes out then. I'll be willing to try it out. I'm up for it, still not sure what I'll poke with yet. I'll probably be giving this a try as well. I have a question. What does "GE" stand for in "Prinny Squad GE"? @Verdant_Mushroom wrote: I have a question. What does "GE" stand for in "Prinny Squad GE"? I was waiting for someone to ask. Group Event! you know what this seems fun, i'll give it a shot and join you guys . @sendainex Thanks for joining Sendai! The more the merrier! Another note is that you don't have to worry about party composition. So don't feel obligated to fill in a 'role'. You can literally choose any class you like and it'll work with any party. I mean Priests can heal but it's something you don't really rely on. Healing is mostly done through items or pickups in dungeons. Thinking may end up trying the battlemage, could be fun. The other class I've played before was the female striker & enjoyed that. @WanderingWlf So will you be entering any of our tournaments yourself? Or will you just stick to running them? @Verdant_Mushroom wrote: @WanderingWlf So will you be entering any of our tournaments yourself? Or will you just stick to running them? I won't be joining it. (I'm pretty sure it'd be unfair. Maybe Winner can fight the SECRET BOSS[ME] for an extra prize!). Just hosting it and commentating it just like the Touhou Tournament! Double Posting. SORRY. Check out the first post again! -Added info on some new information that was released a couple days ago. -Added some info on the prizes for the tournament. Demon Slayer if F. Slayer is there, Elven Knight if Knight is there, failing those Berserker.